God gave us free will so that we can make our own choices, but the best choice is always trusting God! God wants us – and Jesus will help us – to be fruitful and grow in faith. Don’t delay! Real change in our lives comes from knowing Jesus and trusting Him. RP3 patches are for all ages – children, youth, and adults. Request your free curriculum here . 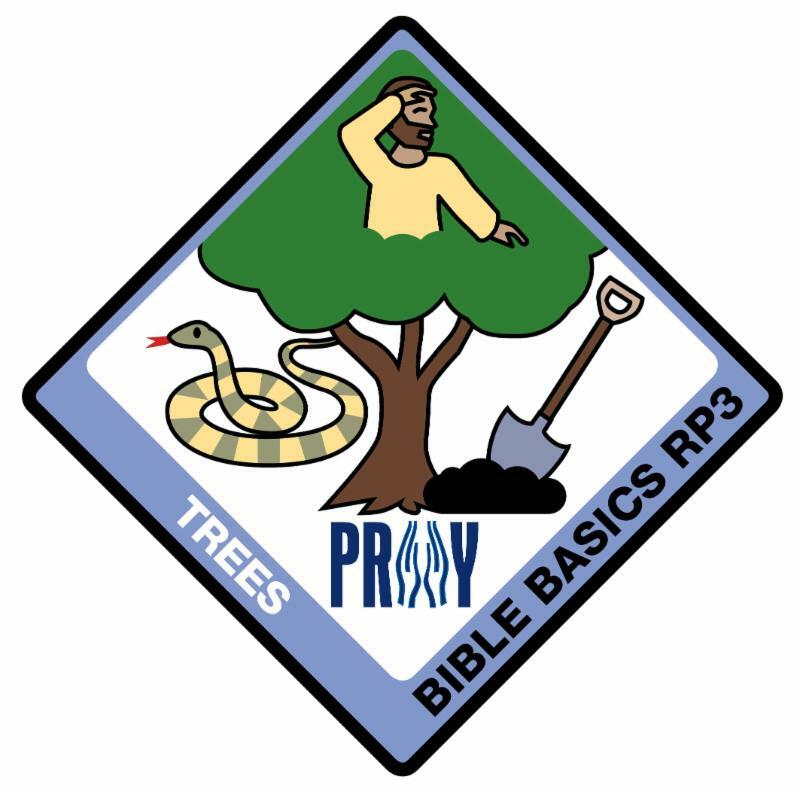 ﻿Purchase the new Trees patch in the PRAY Webstore . “Trees” was written by Krissy Richardson , Children’s Ministry Director of Grace Baptist Church in Warren, Oregon. Krissy serves as Troop Shepherd for AHG Troop OR3130 and has taught the RP3 Series. According to Krissy, “I have always loved writing and making sure that the curriculum I use is the best. I have really enjoyed teaching RP3 to our AHG group and wish to see the patch selection and its reach grow.” Thank you, Krissy, for investing in the P.R.A.Y. ministry. Thank you for using your gifts to help grow the RP3 Series! P.R.A.Y. is looking for writers who have experience in Christian Education and who are interested in joining our volunteer writing team to expand the number of RP3 patches. P.R.A.Y. will work with volunteer writers to match them up with patches that appeal to their interests and find a timetable to accommodate their schedules. Krissy Richardson shared her thoughts on her experience, “I really enjoyed the whole writing process. I especially liked working with the P.R.A.Y. staff – they had excellent ideas on what needed to be tweaked and brought out." Everybody knows that special person who can make the Bible come alive for children and families. Encourage him or her to join the RP3 team! Potential volunteers need to submit the Application Form for RP3 Writers . 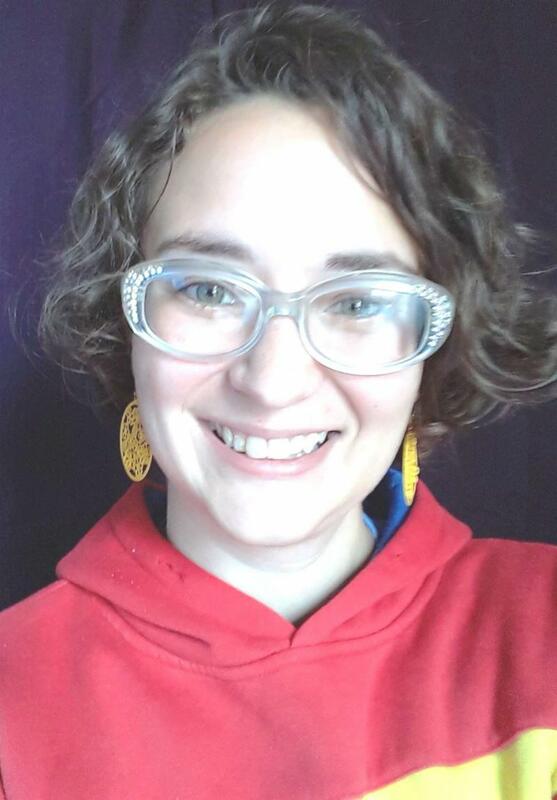 Stephanie Anderson, member of the Christian Education Committee at First Presbyterian Church in Creston, Iowa, learned about P.R.A.Y.’s RP3 Patch Series by word-of-mouth from her sister in Cedar Rapids (who is also involved in Christian Education). Stephanie implemented the free RP3 lessons in her Sunday school program. The lessons were a hit! Not only did the children enjoy the lessons, they loved the incentive of getting a patch upon completion of each unit. First Presbyterian used the RP3 series to develop a schedule and routine to jump start their Sunday school program. Their attendance started out with 4 children and grew to 10-15 children every week by the end of the school year. Their routine consisted of doing one RP3 patch every month (3 Bible lessons for the first 3 Sundays), and then celebrating “Mission Sunday” on the fourth week (Mission Sunday consisted of a noisy can offering and learning about a mission activity that they supported). First Presbyterian also offered a God and Me class. 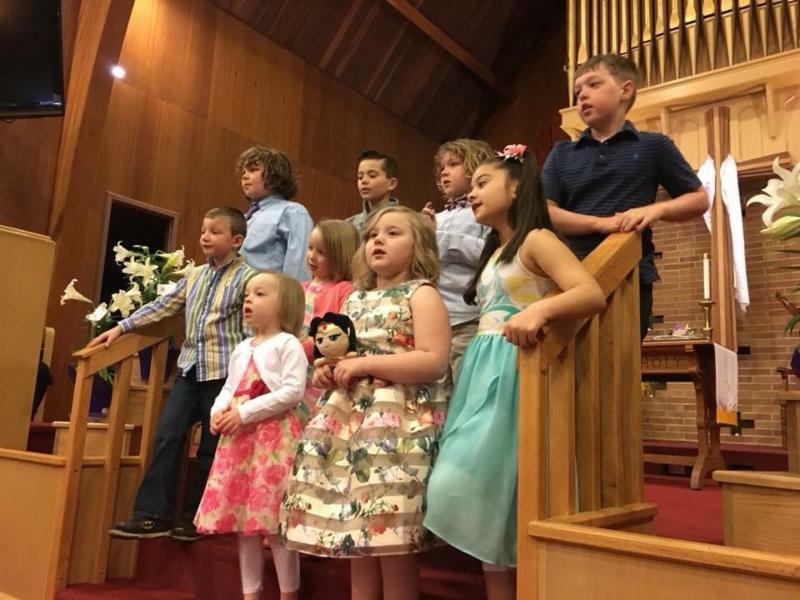 Not only did they have 5 Cub Scouts earn their awards, they also had one of the families join their church as a result of the program. Thank you, First Presbyterian Church in Creston, Iowa, for allowing P.R.A.Y. to come alongside and support your efforts not only in Christian Education but also in evangelism and outreach! If your community has benefited from the P.R.A.Y. ministry, please consider a financial gift of any amount to support our mission of bringing children, youth, and families to Christ. Visit https://www.praypub.org/donate to make your donation today. Intrigued by the RP3 Series? Interested in becoming a sponsor? Sponsors go the extra mile and provide the financial backing to cover the start-up costs for creating a patch. A patch sponsorship costs $1,000. Sponsors may be an individual or a group (i.e. a family, scout troop, church, youth group, etc.). The name of the individual or group will be printed on the lesson handout. Sponsors will also be acknowledged in the P.R.A.Y. Annual Report. Visit our Sponsor page for more information or contact P.R.A.Y. CEO Jason Noland to become a sponsor today! 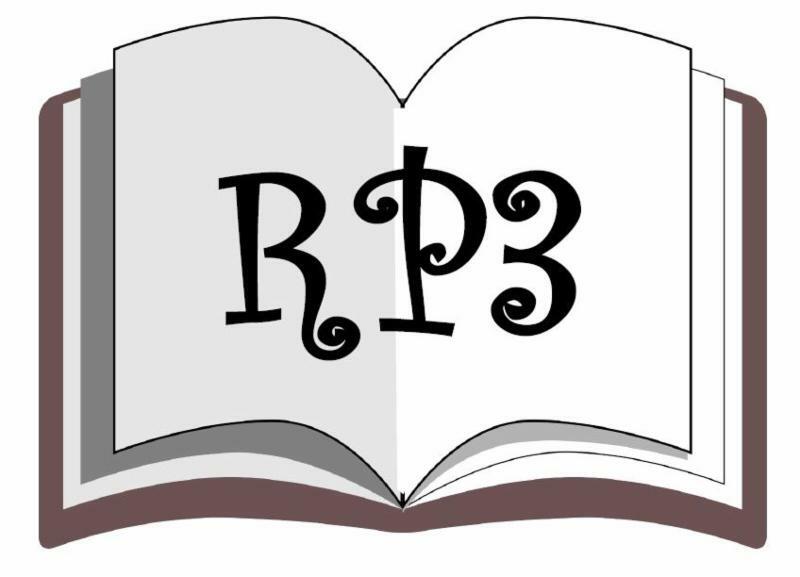 A set of full color printed copies of the RP3 lessons are available for a limited time in the P.R.A.Y. webstore. 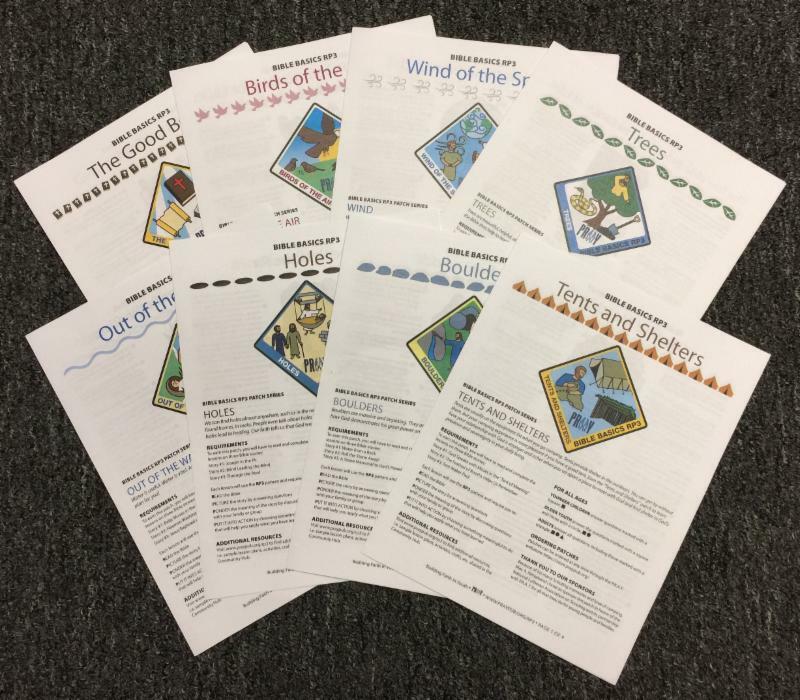 The lessons are available for free online, but now for the first time printed copies in folded booklet format are available for purchase. Order a set for your pastor, Christian Education director, AHG Troop Shepherd, Religious Emblem Coordinator, Troop leader, or homeschool group. Click here for details . Help promote the RP3 Series ... share this newsletter with others!